Where is Yellowstone Touring Company located? How do I get there? The Yellowstone Touring Company is affiliated with Wild Trout Outfitters. Our Fly-shop is located a half mile south of Big Sky, Montana, along the Gallatin River. We’re just 41 miles south of Bozeman and 47 miles North of West Yellowstone on Highway 191. We’re 34 miles from Bozeman Yellowstone International Airport at Gallatin Field and 47 miles from the West Yellowstone, MT. Ground transportation is provided from our fly shop. We can also pick you up from your hotel, if that makes he most sense. Where can I find the Yellowstone Touring Company's rates? We only offer Private Tours at the Yellowstone Touring Company. Check out our Tour rates here. What sort of guided trips are available? 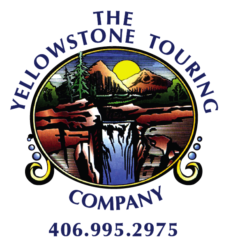 We only offer Private Tours at the Yellowstone Touring Company. Our specialty is custom trips. It all depends on what you would like on your tour. The only real parameters that we have at the Yellowstone touring company is that from start to finish the maximum time allotment is 10 hours. So really you decide if you'd like to spend more time driving and looking or if you would spend more time stopping and taking short hikes with your guide it's really up to you all custom trips with a 10 hour maximum time limit. The options are endless.If you're not sure exactly what you would like our guides can absolutely give you countless different options and recommend very unique places in the park that aren't necessarily on the beaten path. Where can I stay when I come for my Yellowstone National Park Tour. Looking to plan a Yellowstone National Park or fly fishing vacation to Big Sky, Montana? There are many options available for lodging while you are here fishing. It depends on if you will be spending any time at your place of lodging or if you just need a place to rest after long days on the river. I recommend Bucks T-4 lodge, if you are looking for clean comfortable rooms with a excellent bar and restaurant (Less than a Mile From Our Shop). You can stay at Sam and Michele’s place at Firelight (Sam Geppert of Wild Trout Outfitters) they would be happy to assist/guide you with planning your trip to Big Sky. If you want to rent a condo or house you can call Beehive Property Management. They will help you find the accommodations that you are looking for in Big Sky. If you want to rent a condo for a fishing trip with Wild Trout Outfitters you can take a look at this Beverhead Condo # 1453, it is a nice place to stay while you are in Big Sky. The San Marino Cabin on the Gallatin River is also a option if you have a large group or want something on the Gallatin River. The township of Big Sky, with its warm, casual community and wide-open Montana vibe, provides the perfect Yellowstone retreat. Big Sky is located just an hour’s drive north of Yellowstone National Park West entrance. Big Sky Montana is on the 50 yard line of the super bowl of fly-fishing as-well. You could spend a lifetime trying to fish all the water in a 150 mile radius of Big Sky.If you need some help or some recommendations for lodging just give us a call and we will help you find the lodging that you need to enjoy you stay in Wild Trout Country. How can I get around? Is there a designated taxi? if that option does not appeal to you there is a taxi services available, just call Big Sky Taxi at 888-454-5667. Cancellation policy for the Yellowstone Touring Company? Is a deposit required ? At the time of your booking a credit card number will be taken as a deposit. If cancellation occurs outside of 30 days of your trip, no hard feelings and no deposit will be charged. If cancellation occurs inside 30 days of your trip then a $200.00 deposit will be charged. If cancellation occurs inside 48 hours of your trip then the full price of the trip will be charged. Trip Package Inclusions : Up to 10 hours of custom guided tours of Yellowstone Park with a local knowledgeable guide. Are reservations necessary? Can I just show up? 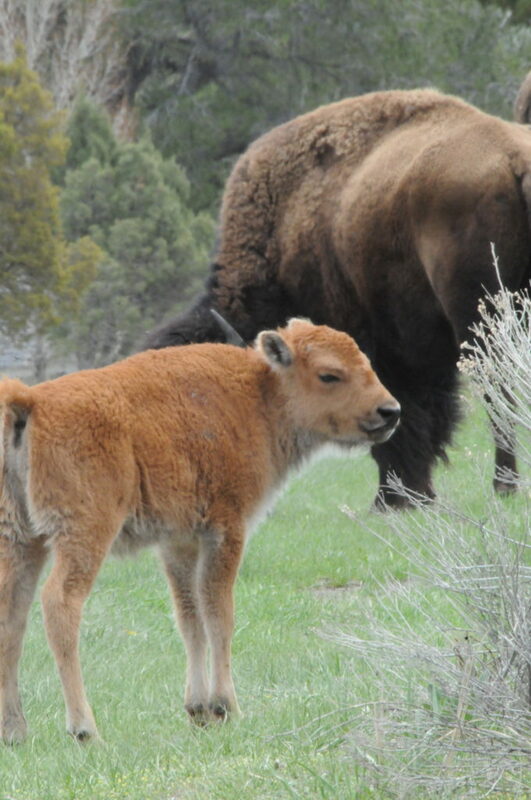 Reservations are required for all of our private Yellowstone tours. How does the Yellowstone touring company Operate? The Yellowstone touring company operates under a Special Use Permit from Yellowstone National Park. Choose Yellowstone touring company for your next Yellowstone National Park adventure. We look forward to showing you some of the finest thermal features, wildlife and scenic wonders Yellowstone Park has to offer. Is lunch included in the tour rate? There are three different options for lunch (not included in the tour rates). OPTION #1 BRING YOUR OWN LUNCH Some people are happier when they have what they want when they want it. This is no problem and there is plenty of room for cooler space in our luxury vehicles. OPTION # 2 ORDER Lunch from Ernie's Bakery. Just follow the link , open their lunch menu and you can order what each person would like. You call it in the night before or the morning if your trip and by the time we arrive in West Yellowstone it is ready to go. With option #1 and #2 we can stop along the way and have a scenic picnic or take it over the road, whatever works the best. Is Yellowstone Park entrance fees included in the price of the trip ? No, your guide will assist you at the park entrance to assure you get the least expensive park pass available. Many different options exist depending on if you are senior citizen. A family living under one roof or children. Either way your guide will assist you in getting your park pass for the least amount of money. You can check the weather at Weather Bug for Big Sky.